Avoiding eating out and missing social occasions? Miserable with pain and gas? 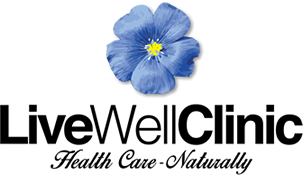 Live Well Clinic has a keen interest in digestive disorders and can help you. Common digestive problems include heartburn, IBD, and IBS. Symptoms may include bloating, diarrhoea, gas, stomach pain, and stomach cramps. Fortunately Live Well Clinic has a successful record of treating many with these debilitating disorders. . Your consultation will include a detailed medical history, your lifestyle and dietary habits.  From this information a bespoke treatment plan will be discussed with you. Probiotics -Probiotic lactic acid bacteria with therapeutic quality supporting a healthy digestion. I choose to use, in my opinion and experience, the best available which are customised for different digestive disorders such as constipation, diarrhoea and IBS. Nutritional Therapy– helping you to change your diet to help with your condition and advising on supplements if needed.